Also referred to as rainheads, the rain shower heads are generally larger in size and wider than the normal run-of-the-mill shower heads traditionally common in homes. The reason behind this feature is that they usually hang over the head directly and shower a person more gently. They don’t spray a concentrated water stream at you directly. As a result, you end up with a more spa-like and luxurious shower experience in your bathroom. It, however, also requires more space in the room to be properly installed. So, in terms of the overall size, the traditional normal shower head is much smaller than the rain shower head. Before settling to purchase the rain shower head for your bathroom, you need to be convinced that enough room is available in your shower to accommodate it. The rain shower heads will cover a much wider area than the traditional shower heads. Those who have very small bathtubs increase the likelihood of flooding in the bathroom whenever they take a shower. 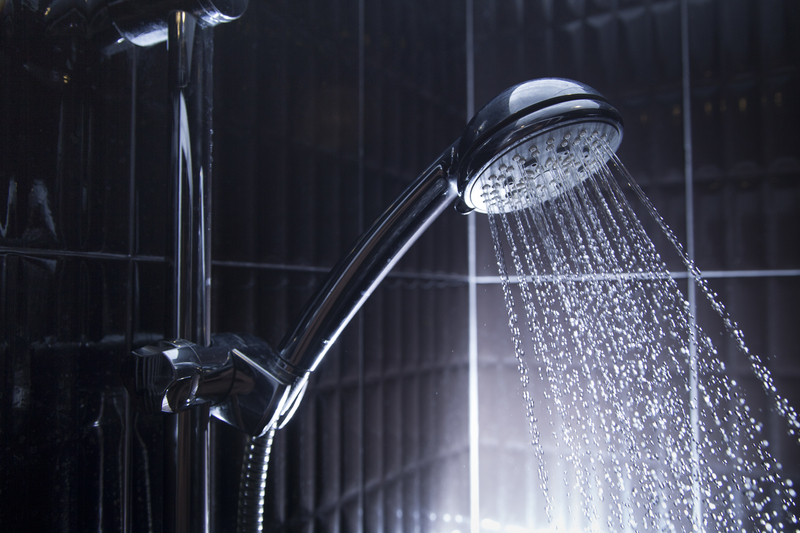 The rain shower heads are much taller and wider than their normal showerhead counterparts. This requires you to make sure there’s enough room for installation and use in your bathroom. Most often the rain shower heads require to be fitted horizontal but the normal shower heads are often fitted vertically. The former spray water right down at you while the normal heads stream water outwards. For the rain shower heads, there may be a need for a new hardware to allow for the mounting at an angle of 90 degrees. To some extent, this will result in lowering the shower. Hence, you need to ensure there’s enough space under it for comfortable showering. Others are even mounted on the ceiling. 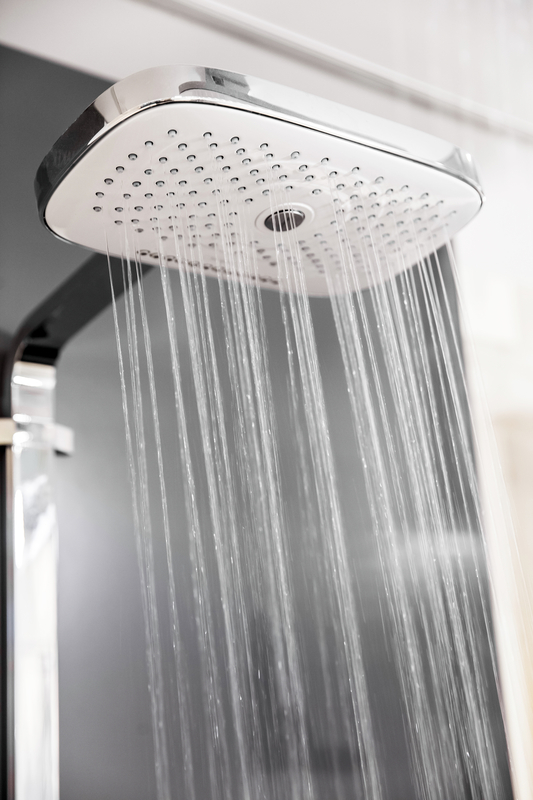 Since rain shower heads often give gentle shower that’s rain-like, many people are concerned that they won’t be able to get the same amount of water pressure they desire as given by the normal heads. Such people think that they should at least be able to get the same water pressure provided with the normal shower heads even with the rain shower heads. This shouldn’t be a concern because they still have the capacity to supply enough water pressure to bathe you. In fact, some are adjustable to allow you to control the pressure as you’d wish. This factor is the one that makes most people opt for the traditional heads over the rain shower heads. The former is considerably much cheaper than their counterparts. However, given the benefits that one can obtain by having the rain shower heads, this shouldn’t be a hindrance at all if you’re looking for quality.